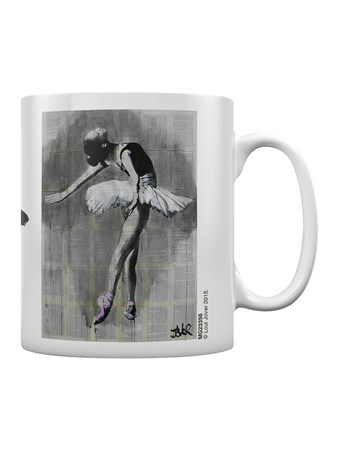 With perfect poise and balance, this graceful ballerina holds her position beautifully with her leg extended behind, whilst leaning backwards looking towards the heavens. 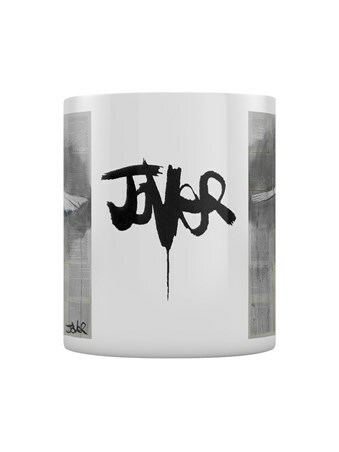 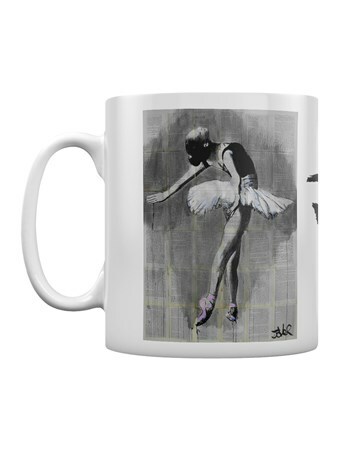 Australian artist, Loui Jover, has captured the grace and beauty of ballet with his work of art titled 'Her Finest Moment', pictured here on this unique, white mug. 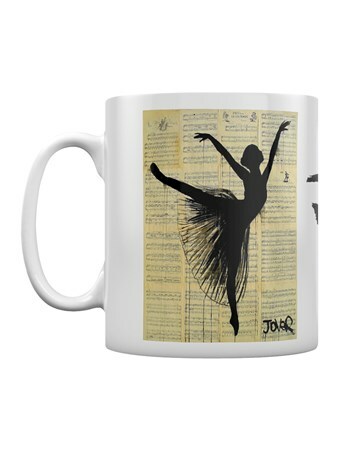 If you're a lover of the theatre or aspiring to be the prima ballerina, then this is just the motivation you need, along with your morning brew! 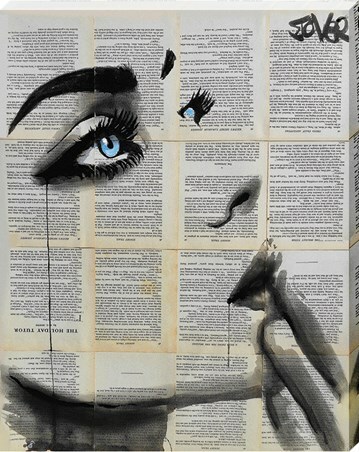 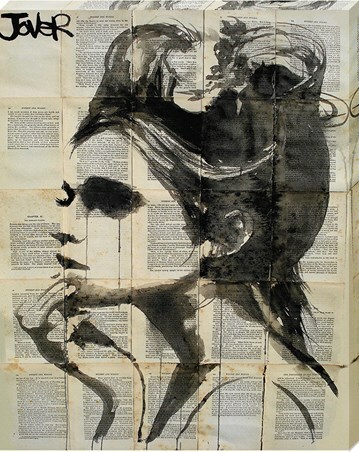 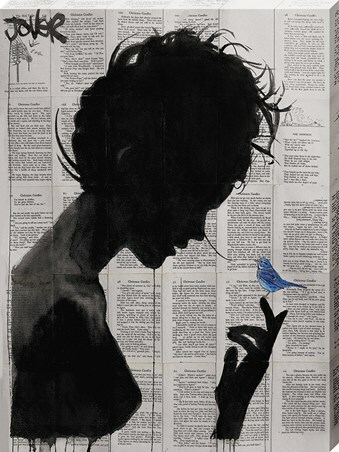 High quality, framed Her Finest Moment, Loui Jover mug with a bespoke frame by our custom framing service.